Support the creation of content on this website through PATREON! ATtiny Serial & Wireless Boards! EMF (Electro Magnetic Field) is all around us, but we do not see or hear them. By amplifying it with EMF amplifier, you can listen to them. Many artists work with EMF amplifiers in their artistic expressions. 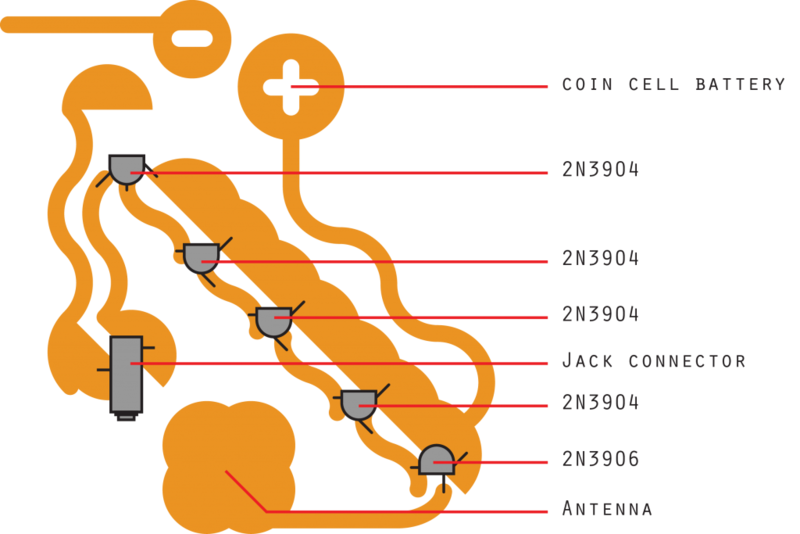 One can also use E-Textile techniques to make soft textile antennas and create wearable EMF listeners. In E-Textile Summercamp 2016, Afroditi Psarra and Martin De Bie lead a workshop on this topic introducing few method/circuit to amplify EMF around us. 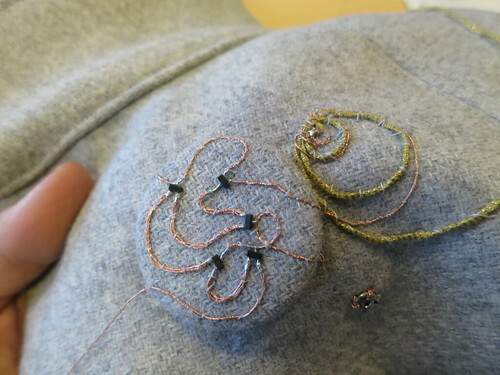 Inspired by their workshop, we made EMF listener jacket and cape using conductive thread and fabric as antennas. 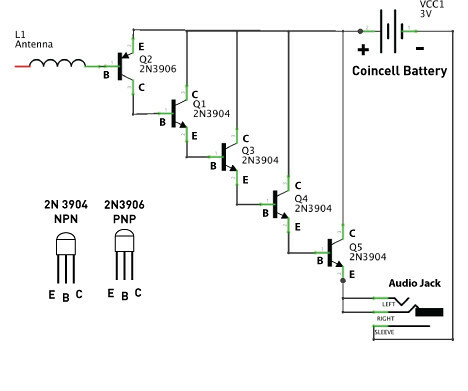 Here is the circuit we used from Martin’s fabric EMF amplifier circuit. This can be made with TO-92 package transistors, but you can also use SMD transistors to make it flat and small. For EMF cape, it is made with SMD transistor soldered directly on Karl Grimm copper conductive thread and couched on fabric button. 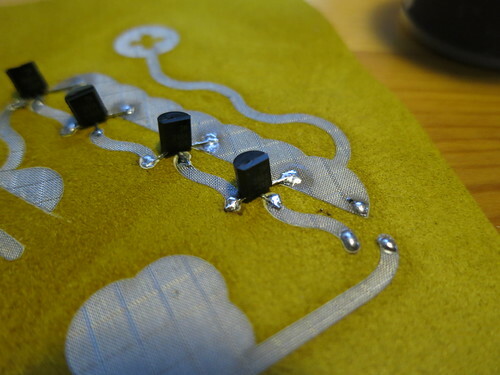 Then you can use conductive textile materials something like these to build the fabric PCB. 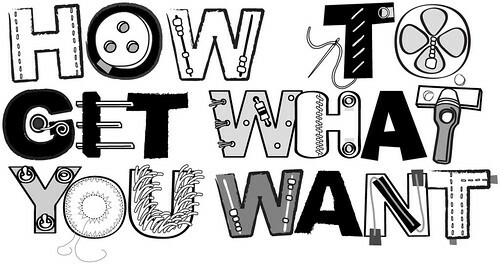 If you do not have the exact material, you can improvise with other types of conductive textile materials.